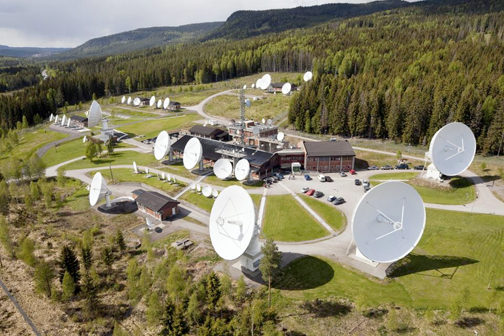 The World Teleport Association (WTA) announced last week that Telenor Satellite achieved provisional certification of their Nittedal Teleport (Oslo) under WTA’s Teleport Certification Program. Since its introduction at IBC 2015, the Certification program has quickly grown in popularity, with 12 teleports currently engaged in the quality evaluation process and certifications already issued to teleports owned by Eutelsat, du, Signalhorn, Optus, Globecomm, Horizon, Elara Comunicaciones, GlobalSat, Talia, and Arqiva. WTA’s Teleport Certification Program serves teleport operators and their customers by creating an objective, transparent, and internationally accepted method for teleport operators to document the quality of their operations for customers and strategic partners. It also provides a means for customers to select teleport vendors delivering the price-performance level that is appropriate for their applications. Select this direct link for a list of certified teleports. “Provisional Certification, based on self-reported data, gives teleport operators a chance to understand the understand the certification standards and priorities as they progress to an independent audit that produces a Full Certification,” said WTA executive director Robert Bell.